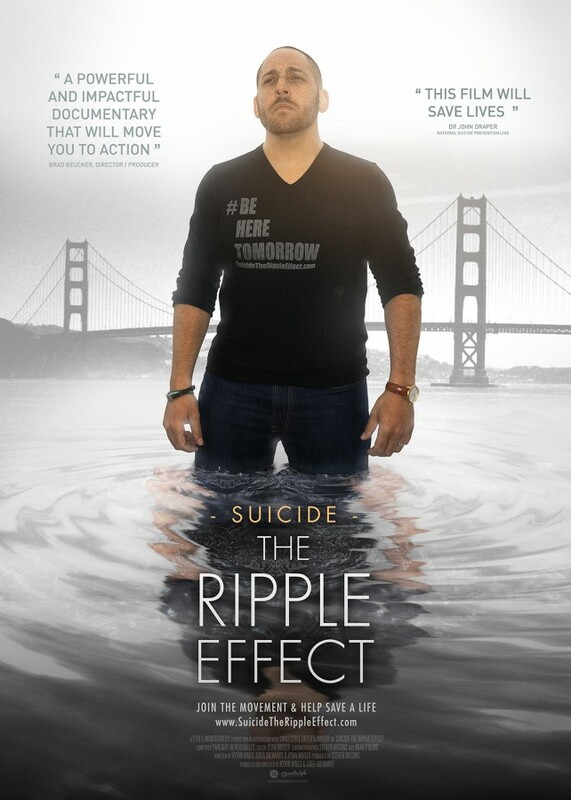 Suicide: The Ripple Effect - Theatrical On Demand® - Your film. Your friends. Your theater.